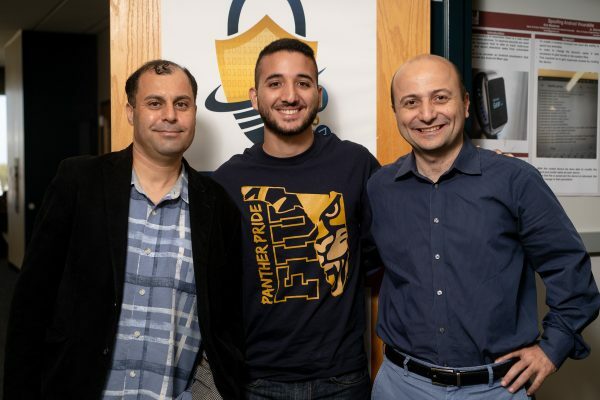 Gabay, who is pursuing his master’s in computer engineering at FIU, is the recipient of the CyberCorps Scholarship for Service, funded by the National Science Foundation and the Department of Homeland Security. He receives full-tuition scholarship, an annual living stipend of $34,000 and funds to reimburse books and other fees. Gabay chose FIU for his graduate work after attending FIU’s Research Experience for Undergraduates (REU) program, also funded by the NSF, as an undergraduate student at Florida Atlantic University. The 10-week program specializes in the security of smart things. Read more on FIU NEWS.